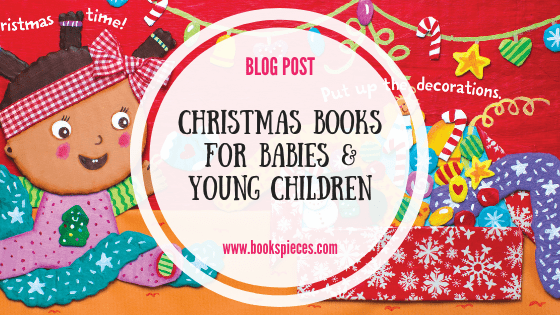 Want to stock up on some new Christmas books for your children this year? 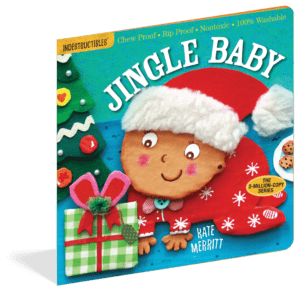 Here are five fabulous Christmas books for babies, toddlers and young children available to buy on my website right now. And the great news is they’re all available in my 3 for £10 deal. 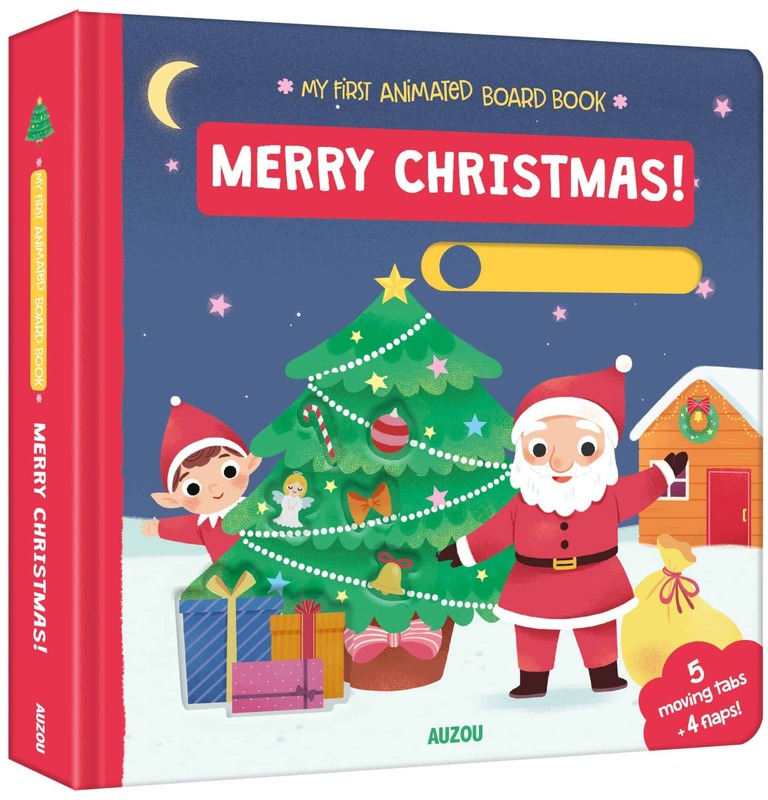 Babies and young children will love this colourful interactive Christmas board book, with lots to look at and learn on every page. Pull the tabs and spin the wheel to decorate the tree, make it snow, and see Father Christmas’ sleigh fly through the sky. 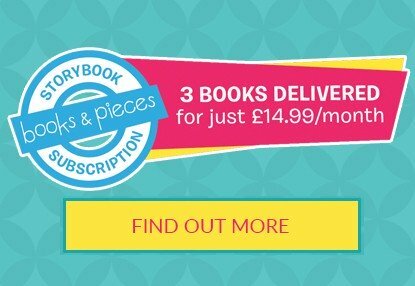 Little ones will love the flaps to lift on the back page too. Older babies and toddlers will enjoy learning to move the parts themselves – it’s great for strengthening little fingers and developing their pincer grip and fine motor skills. 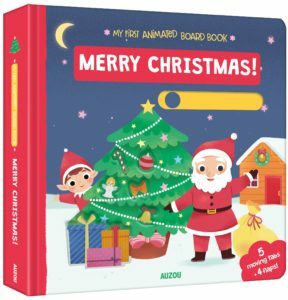 This is the perfect book to share with your 0-3 year olds this Christmas. It’s Christmas Eve and Santa’s Reindeer have the flu. How will he deliver his presents? On a scooter, of course! 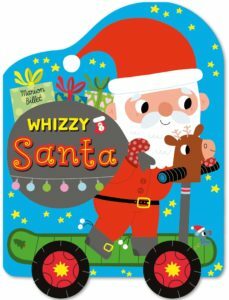 Join Santa in this colourful, rhyming story, as he delivers the presents on his old scooter powered by magic dust. Then when you’ve finished, close the book and let your children push it along on its moving wheels. 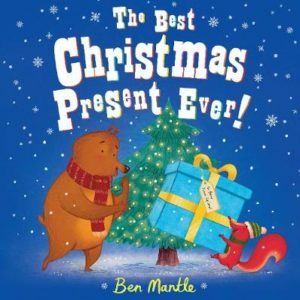 You’ll love sharing this fun story with your little ones this Christmas. What’s worse than a sprout? A giant sprout that’s out to ruin Christmas! Jack would rather chew on a tyre whilst tickling a tubful of tarantulas than eat a sprout. 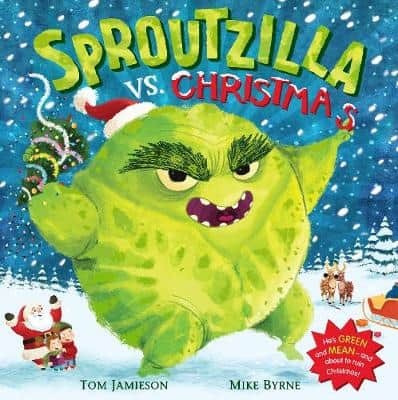 But when Jack’s parents bring Sproutzilla home, and he sets out on a rampage to ruin Christmas, Jack realises he needs to face his biggest fear! This totally bonkers book, with a good dose of toilet humour (it is about sprouts after all!) will have you all chuckling this Christmas. This one appeals to older children too – my 8-year-old loves it! Bear has forgotten to get Squirrel a Christmas present, so he’ll have to make something instead. As the clock counts down to Christmas, Bear tries to make Squirrel’s perfect present, but nothing is quite right…until he has a great idea. This cute story of friendship will have you smiling this Christmas. 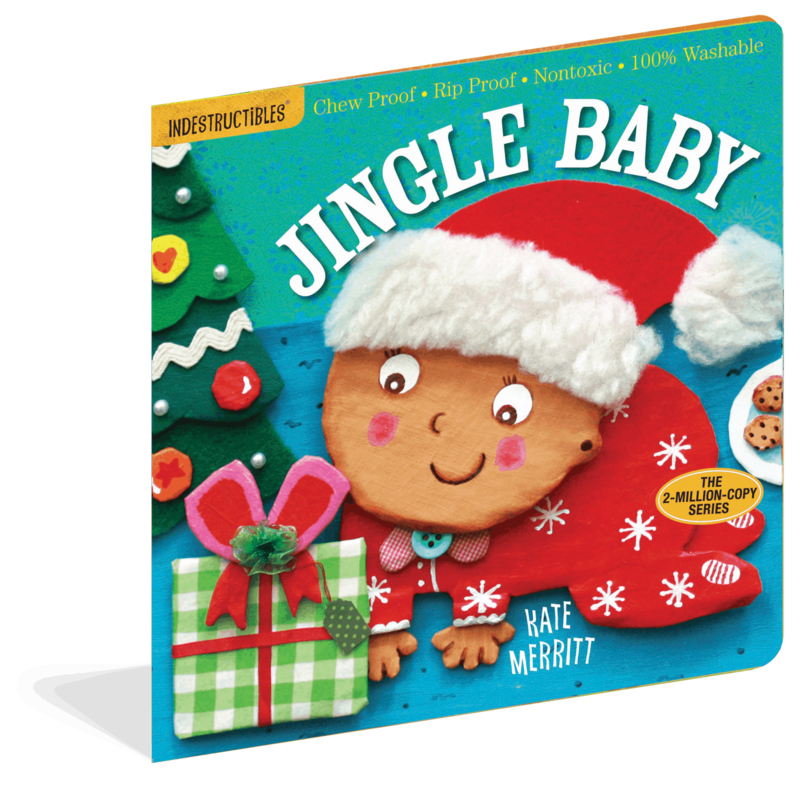 This festive Indestructibles book is perfect for babies and toddlers under 2. Introduce baby to Christmas, and talk to them about what goes on from putting up the decorations, to opening presents and visiting family. 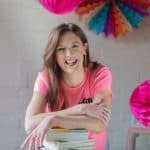 If you’re not yet familiar with Indestructibles books, they’re chew-proof rip-proof books that are ideal for sharing with very young children. 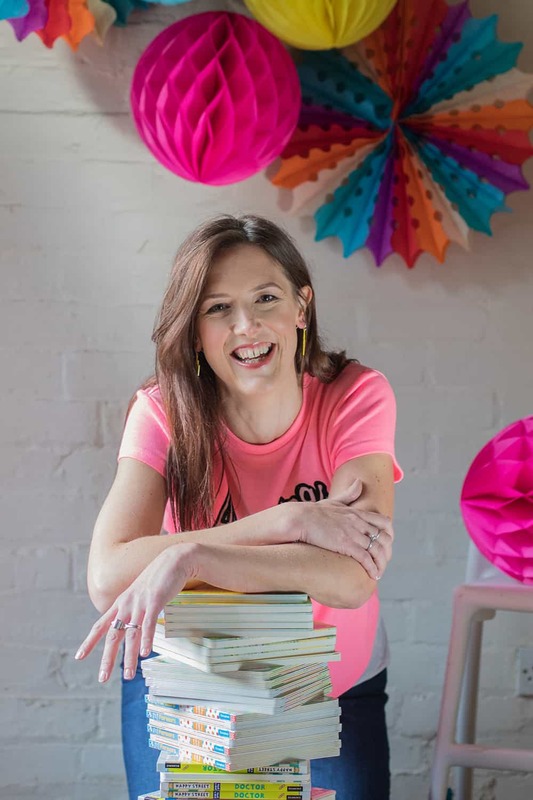 They’re super-light, and feel like paper (similar to the new £5 and £10 notes) and the colourful illustrations make them a big hit with the youngest of bookworms. They’re waterproof too, which means you can even take them in the bath for a festive read!